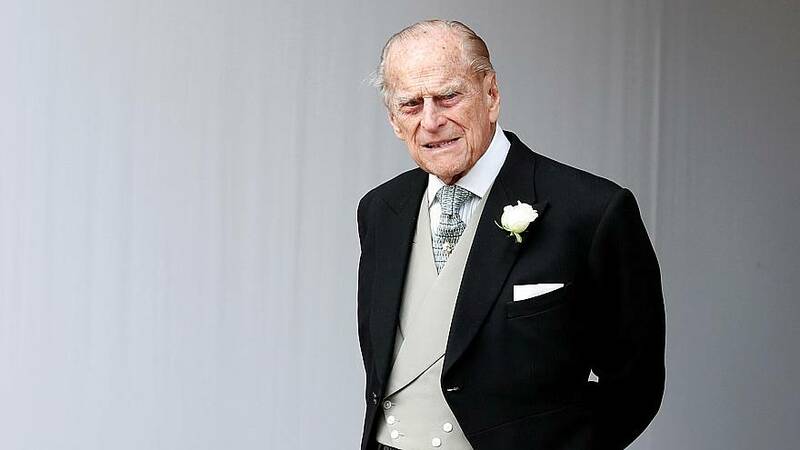 Britain's Prince Philip has apologised to the woman injured in a crash that involved his Land Rover this month. In a January 21 letter to Emma Fairweather, Philip said he was "deeply sorry" and wished her a "speedy recovery from a very distressing experience." The apology, signed "Yours sincerely Philip" was published by the Sunday Mirror newspaper. Queen Elizabeth's 97-year-old husband suffered no injuries from the accident, in which a Land Rover he was driving flipped after crashing with a car carrying Fairweather on January 17 near the monarchs' Sandringham residence in Norfolk in eastern England. In the accident, Fairweather broke her wrist while the driver of the car suffered cuts to her knee. The monarch said that the sun shining low over the main road was to blame for his poor sight that day. "In normal conditions, I would have no difficulty in seeing traffic coming from the Dersingham direction, but I can only imagine that I failed to see the car coming, and I am very contrite about the consequences," he said. Philip said he was quite "shaken" after the accident but added that he was relieved that none was seriously hurt. He also said that he learned of Fairweather's injury after leaving the scene. "I'm deeply sorry about this injury," he said. Fairweather told the newspaper the letter was a "nice touch".